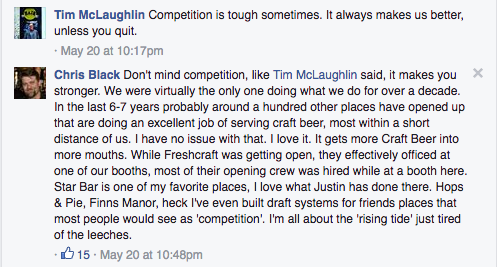 If you ever thought craft beer was all just fun and games, you don’t know this industry. This is a craft built on passion, long standing traditions, and the unspoken agreement of mutual investment in growing the industry as a community. However as with any field, business is business. As we’ve already seen over the past 3-4 years, growing pains have begun taking shape in many different forms for craft beer. 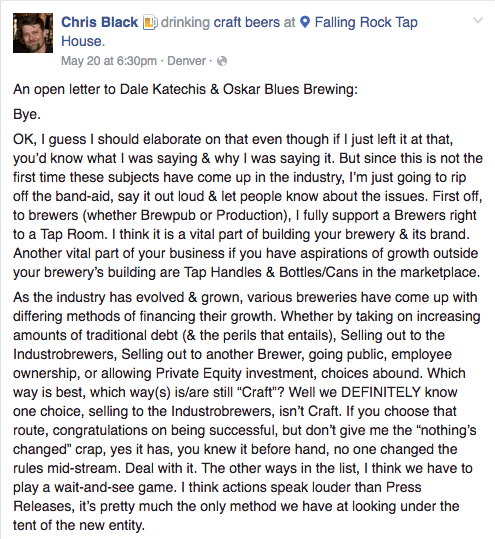 The latest of which manifested Friday night, when Falling Rock Tap House Founder / “King” Chris Black, took to Facebook to pen an open letter to Oskar Blues Brewery and more specifically Dale Katechis. Falling Rock, the world-renowned beer bar located in downtown Denver has garnered cult following status, by maintaining 75+ active taps and over 130 bottles of beer on the menu since they first opened in 1997. 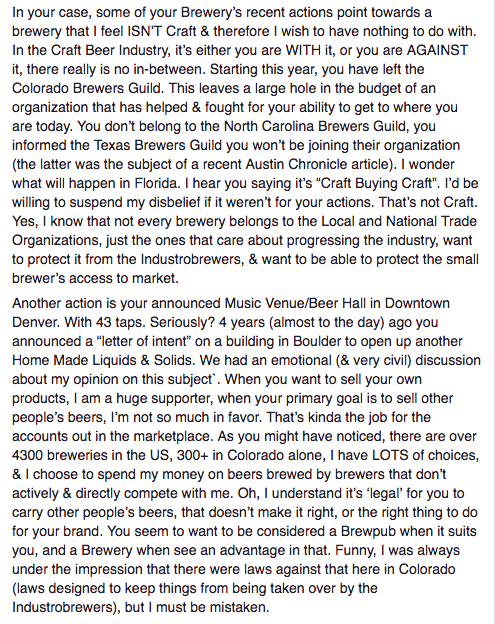 While Black touched on a number of the Longmont-based brewery’s recent business decisions, including their recent decision to leave the Colorado Brewers Guild, as well as their decision against joining North Carolina or Texas’ Guilds (it should be noted that Oskar Blues did in fact join the Texas Craft Brewers Guild as of last month)* sites of their expansion breweries, the third and most timely of Black’s contentions with Oskar Blues, stems from Friday’s announcement that they would be opening a 11,000 square foot restaurant and music venue at 1624 Market Street. 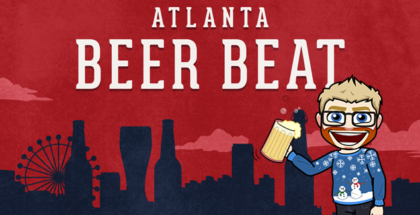 The venue will include 43 taps that will carry both Oskar Blues products as well as breweries from across the U.S.
Black’s letter continued on to note that Falling Rock was Oskar Blues’ first account outside of the Lyons area (original home of Oskar Blues Brewery). We have reached out to both parties for comment before we lend our own editorial take on the issue. In the meantime, we’d love to hear your thoughts on both points of view in the comments section below. 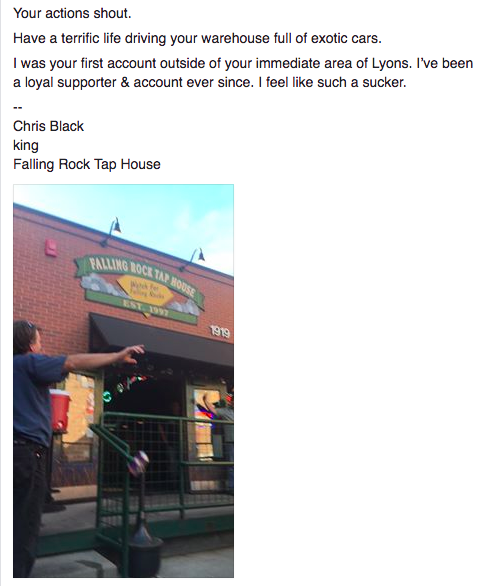 Below are screenshots taken from Chris Black’s Facebook post. 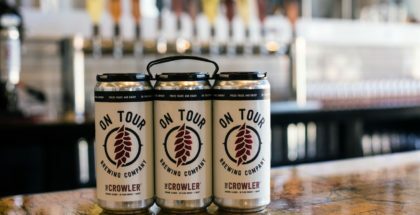 OB isn’t the only “craft” brewery that is trying to dominate the marketplace and do more than just be a “craft brewery”, Stone, Two Brothers and Dogfish and I’m sure some others are involved in businesses besides brewing. 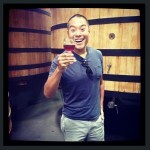 Stone owns their own distributorship, has multiple breweries, has retail, is international and now is opening a tap room in Napa out of their local market and getting involved in funding their own Private Equity Group and are building their own Hotel. Dogfish owns part of a Manhattan brewpub and has franchised out numerous Dogfish bars. 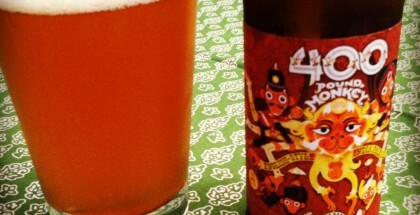 Two Brothers owns brewpubs and distributorships in multiple states. All of these places should no longer be considered craft breweries but should be called brewing conglomerates that brew craft beer as a part of their business.